Yes, yes, it sounds like something out of a comic book. But it exists. Or it will exist in a matter of years. 2015 to be specific. That’s when the first of its kind starts operations in Turkey. In what amounts to the ultimate hybrid, steam, solar, and natural gas will join forces for a hyper efficient plant that can prove a short cut to reducing emissions in emerging economies. In a rare partnership with technology company eSolar, GE hopes to create a new model for efficient power plants by allowing energy sources to offset each other’s limitations. This is a simplified description that we admit is a bit clumsy. For a more detailed explanation, why, scroll down for the next paragraph! (Ahem!) Okay, first keep in mind that the most crucial part of any power plant is the steam turbine. Once the superheated steam is available and fed to the turbine, then shazam—there’s the electricity. Now creating the steam is the tricky part. Thanks to eSolar, however, a solar thermal process of concentrating sunlight produces the requisite super heat to create the steam. This is even more efficient when the process happens in a natural gas plant, boosting capacity and leveling the energy output. 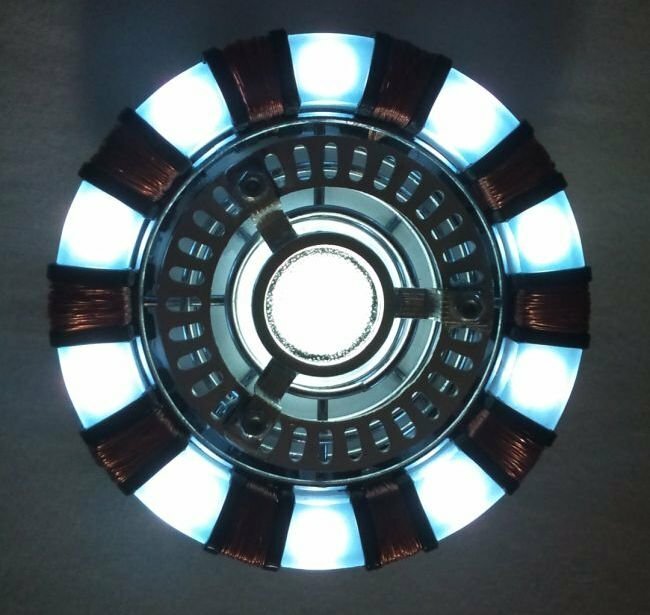 It’s not exactly an arc reactor, but GE believes this combination of energy sources is a more viable route than maturing different alternative options, which are a little too time consuming for some giant corporations. Keep in mind that the first super hybrid plants rising in Turkey, which is a hotbed of natural gas since the precious resource form the Caspian.